Mission: Beginning in July of 2014, The Santa Fe Art Institute will implement yearlong thematic programing that will address pertinent questions facing diverse regional and global communities. By hosting residencies for creative practitioners, fostering partnerships with regional cultural and educational organizations, and integrating social entrepreneurship incubators and design/build workshops, SFAI aspires to transform Santa Fe into a hub for positive social change that reflects the greatest needs of our times. 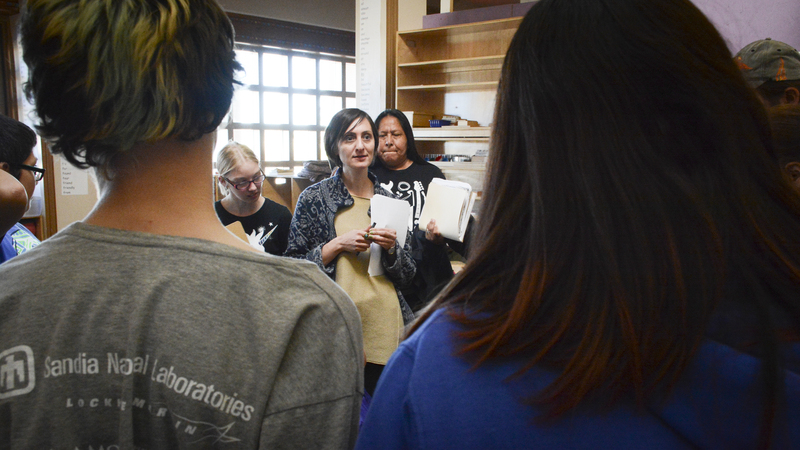 SFAI conducts a bi-annual competitive selection process for artist and writer residencies that is primarily based in the applicant’s ability to creatively and critically engage with the theme of the residency season for which they are applying. The selection focuses on the professional experience of the artist, the quality of their past work, and their potential to have a productive residency at SFAI. The selection committee is comprised of successful artists, gallery owners, art instructors, writers, and other creative professionals from our region. SFAI supports over 60 residents per year and offers a cohesive, theme-focused environment that creates provocative working conditions for our residents. Residents are housed in handsomely appointed rooms with private baths. Those with studio-based practices will be accommodated in large, semi-private studios. The overall physical layout of the residency space encourages daily interaction and fosters communication among residents. Santa Fe: Santa Fe was the first city in the US to be designated as a member of the creative-cities network by UNESCO. 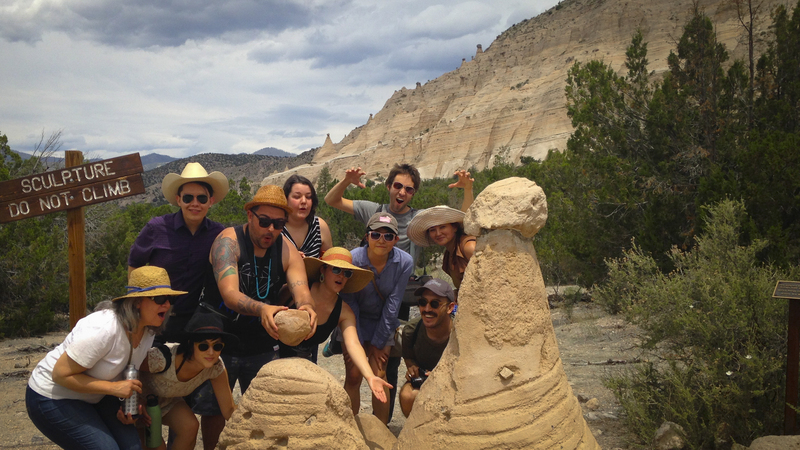 SFAI resident artists have access to some of the most diverse arts and cultural activities in the US. Santa Fe is particularly rich with cultural activities available, such as museums, galleries, historic landmarks, unique geography, and outdoor activities. Santa Fe is known for its patronage of contemporary art and literature and a thriving gallery scene. Virtually every weekend of the year artists in residence can attend museum or gallery openings showcasing Santa Fe’s considerable support for the traditional arts and visionary contemporary art. Residency Theme 2016-2017: Santa Fe Art Institute (SFAI) is a cultural organization that seeks to address a critical question: how can SFAI cultivate creative practices (from fine art to design to urban planning and beyond), engage with diverse communities, and address the most pressing social issues of our time? 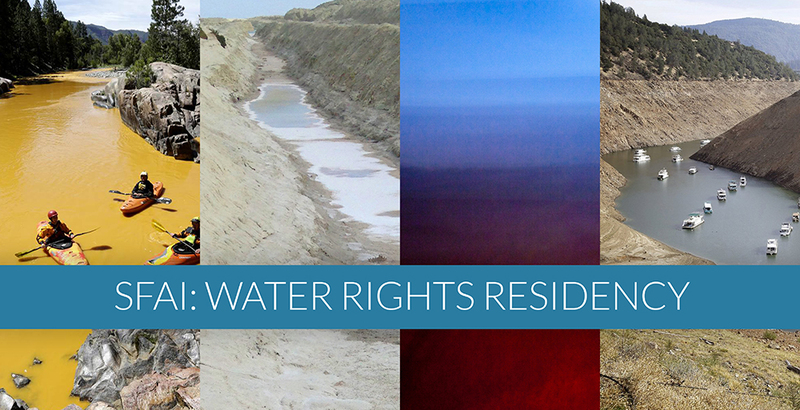 SFAI is pleased to announce Water Rights as its next residency and programmatic theme. Because water is seen, now more than ever, as a contested resource, SFAI is committed to bringing together local, national, and global thinkers and creators to collectively expand and revise our knowledge of what we think we know about water rights. New Mexico is rich in its relationship to water- a position created over a long history of corporate, environmental, political, and multicultural claims to this essential resource. From September 2016 through June of 2017, SFAI and its community partners will explore several questions: How do we describe and define the contested space around water? If water use is often parallel to culture, how can cultural activities result in greater models of equity to our water systems? How can diverse practices, from poetic to practical to political, create greater access to these and other parallel resources? The unique SFAI environment allows residents to be as interactive or private as they wish. There are no requirements on the work produced during their time at SFAI. Santa Fe was the first city in the US to be designated as a member of the creative-cities network by UNESCO. SFAI resident artists have access to some of the most diverse arts and cultural activities in the US. Santa Fe is particularly rich with cultural activities available, such as museums, galleries, historic landmarks, unique geography, and outdoor activities. Santa Fe is known for its patronage of contemporary art and literature and a thriving gallery scene. Virtually every weekend of the year artists in residence can attend museum or gallery openings showcasing Santa Fe’s considerable support for the traditional arts and visionary contemporary art. Communal kitchen, dining and living room areas. Fully furnished private living quarters with a private bath for each resident. Ethernet connection in living quarters and access to wireless Internet throughout the building. Semi-private studio space for visual artists (studio space for writers depending upon availability). Communal kitchen stocked with cooking supplies and utensils, ample food storage, and basic food-stuffs, such as bread, eggs and milk. Demographic + Medium Accepted: SFAI seeks applications from any creative practitioner who aspires towards greater equity in access to water resources. This ranges from community activists, architects, designers, educators, studio artists, computer programmers, poets, filmmakers, philosophers, dancers, curators, policy makers, and playwrights. SFAI aspires to cultivate creative practices, engage with diverse communities, and address some of the most pressing social issues of our time. Residents are introduced to our community partners based on the scope of their projects and identified needs within our region. Collaborative teams are encouraged to apply. Benefits to Artists: SFAI’s Thematic Residency Program continues to grow and expand to serve the needs of artists and foster invaluable relationships with artists and organizations in the local communities and beyond in the support of innovative thinking and creative risk taking. 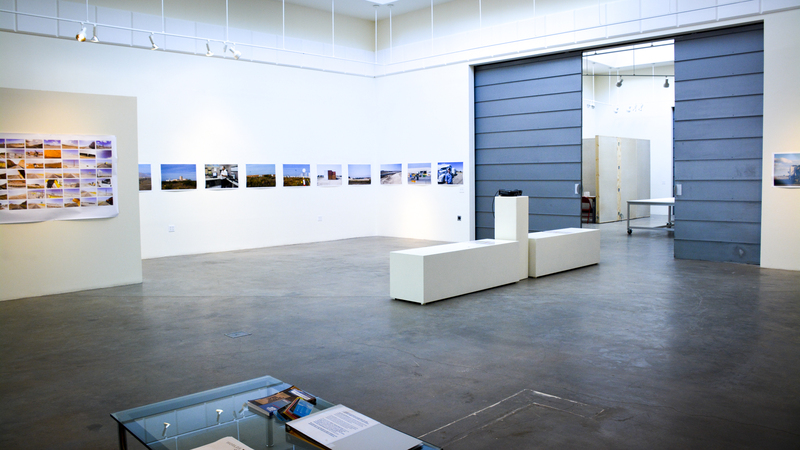 Length of Stay: The length of SFAI Residencies varies from one month (minimum) to three continuous months (maximum). Residencies are not available in January and February. Themes run from July through June. Demographic/Medium: SFAI seeks applications from any creative practitioner who aspires towards greater equity in access to water resources. This ranges from community activists, architects, designers, educators, studio artists, computer programmers, poets, filmmakers, philosophers, dancers, curators, policy makers, and playwrights. SFAI aspires to cultivate creative practices, engage with diverse communities, and address some of the most pressing social issues of our time. Residents are introduced to our community partners based on the scope of their projects and identified needs within our region. Collaborative teams are encouraged to apply. Benefits: SFAI’s Thematic Residency Program continues to grow and expand to serve the needs of artists and foster invaluable relationships with artists and organizations in the local communities and beyond in the support of innovative thinking and creative risk taking. Posted in New Mexico, Santa Fe Art Institute Residency ProgramTagged $1, $35, 000 per month, 1 month, 3 month, 50 residents, all over the world, application fee, April, art residency, Artist, Artist Residency, artists, artists with children residency, arts-focused, August, cohesive, communal kitchen, communication, communities, community, conditions, courtyards, creative, creative projects, cultural events, daily interaction, December, December 31, dining room, Emerging, encourages, exhibition space, explore, fall, February, Fellowship, financial aid, foster, fosters, Gallery, gym, hike, hikes, hot springs, ideal, ideas, innovative, International, interruption, Joan Mitchell Foundation, July, July 5, June, laundry, Library, living room, local, local airwaves, local press, local radio, March, May, national, natural surroundings, Nature, need-based scholarships, New Mexico, new projects, November, October, one-month, open studios, organizations, parents residency, private bath, Program, Rate My Artist Residency, Readings, relationships, residency, Residency Program, resident, risk taking, room, Santa Fe, Santa Fe Art Institute, scholarships, September, SFAI, shared kitchen, space, spring, Studio, summer, The Harpo Foundation, thinking, time, travel stipend, visual artist, visual artists, Warhol Foundation, well-lit, wheelchair accessible, Winter, without, Witter Bynner Foundation, working, writer, Writers, WrtitersBookmark the permalink. I loved the private rooms/bathrooms at this residency. 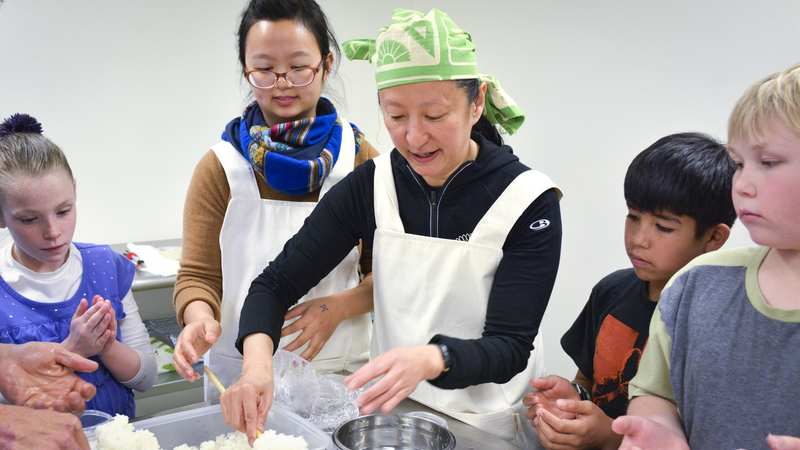 The shared kitchen became a sticking point at times when people bickered over washing dishes/emptying the dishwasher or tried to juggle multiple people trying to make a meal at the same time. The open-air courtyard was an excellent place to relax or eat a meal, especially at the time of year I went (June 2012). Getting groceries was a trick because there’s a wall separating the the parking lots between SFAI and the grocery store, so you had to hop the wall, or else take an extra long trek around. There are some great hiking trails if you’re willing to drive to them. There’s also a great little independent cinema on the campus that shows foreign films.